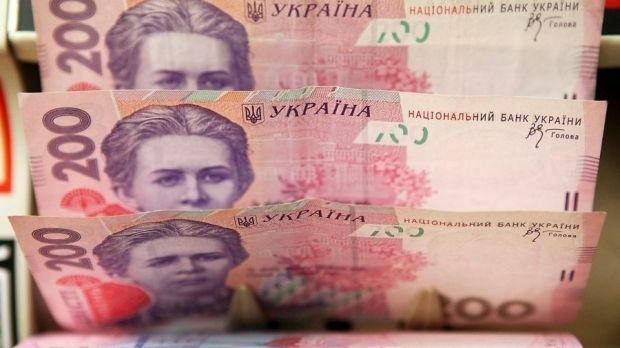 The fall in Ukraine’s gross domestic product (GDP) in Q3, 2014 has accelerated to 5.1% year-on-year, from 4.6% in the previous quarter, according to new government figures. The State Statistics Service of Ukraine, in a posting on its Web site, said the data were derived from prices fixed in 2010. Part of the fall could be attributed to the exclusion of the occupied Ukrainian territories of Crimea and Sevastapol from government figures, as the statistics service said it had not included them in its latest calculations.